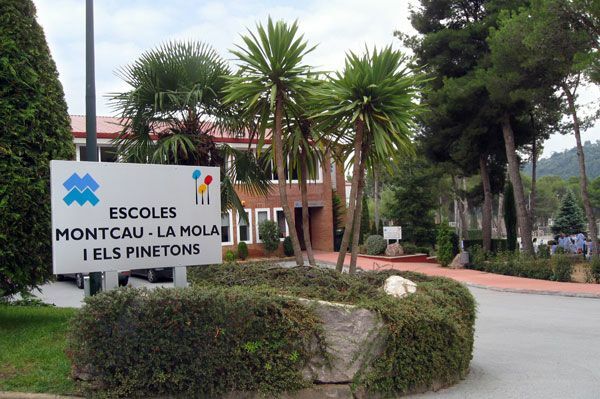 What is your opinion about the Workshops Families - School? 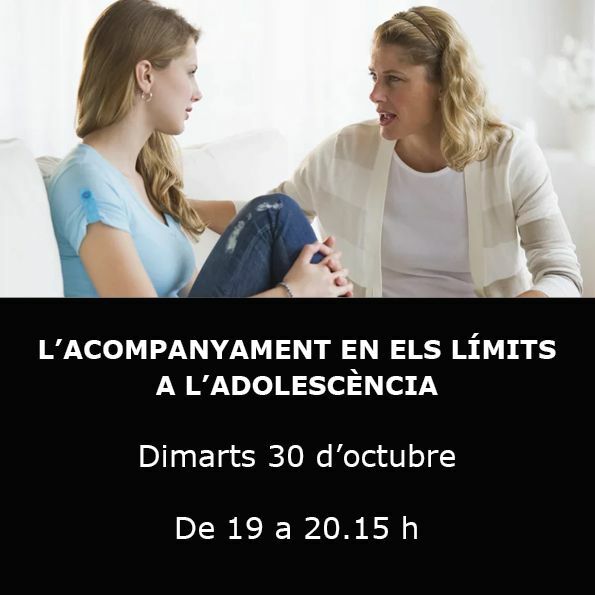 Next Tuesday (October 30) the school organizes a session focused on secondary families. 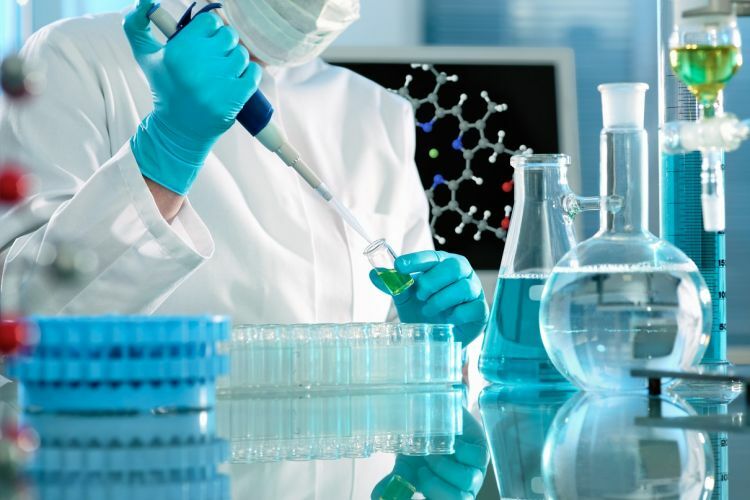 The aim of this meeting is to share a time of reflection and debate on issues related to adolescence that concern both the families and the teaching team. This morning has begun a new adventure for children of 3rd and 4th of primary school! They went to Montseny! 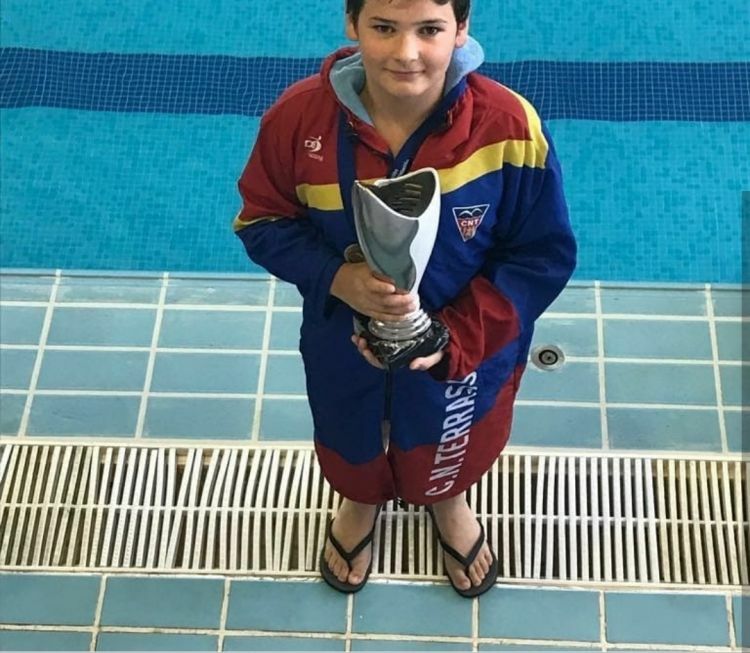 The student Isaac Alcaraz won, with his team of Club Natació Terrassa, the Spanish Waterpolo championship. Specifically it was in the children's category. 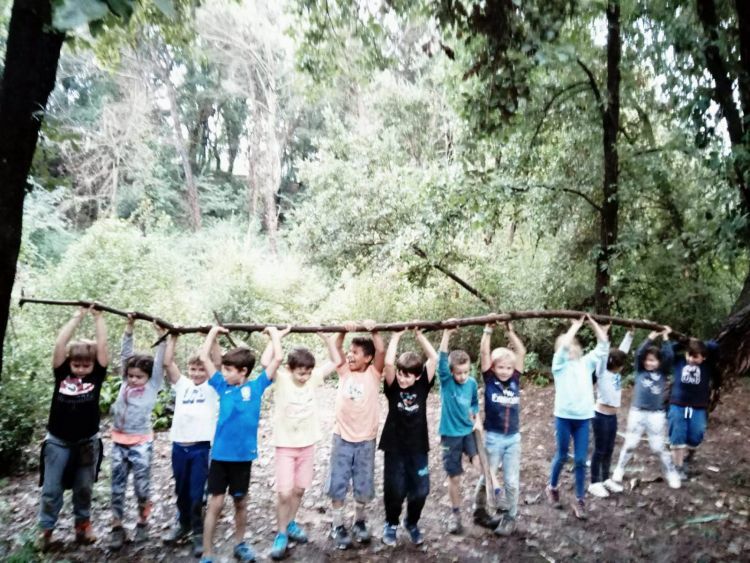 Primary: we go to the camp! This morning, boys and girls from 1st, 2nd and 5th grade have left colonies! This morning we had a very special visit to school! Some old school staff have come to know the news we have begun this course and the future proposals we are preparing! 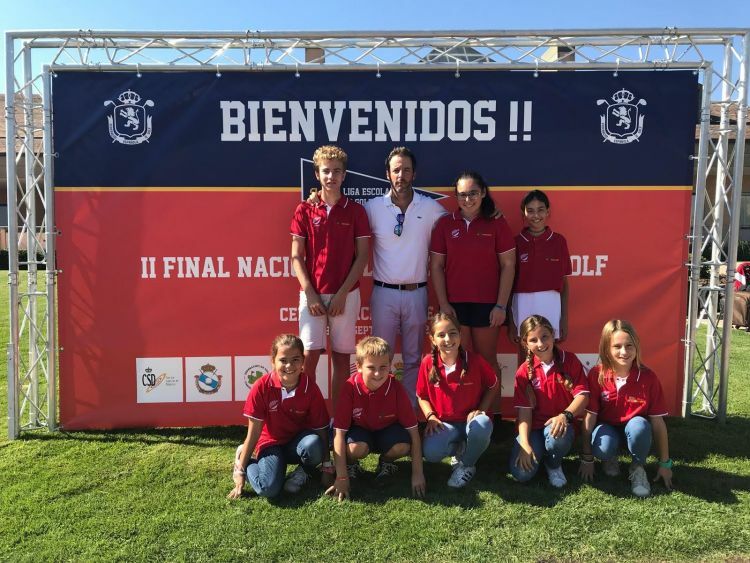 Last weekend, Saturday 29 and Sunday, September 30, the National Golf Center of the RFEG, in Madridit held the National Final of the Golf a les Escoles. 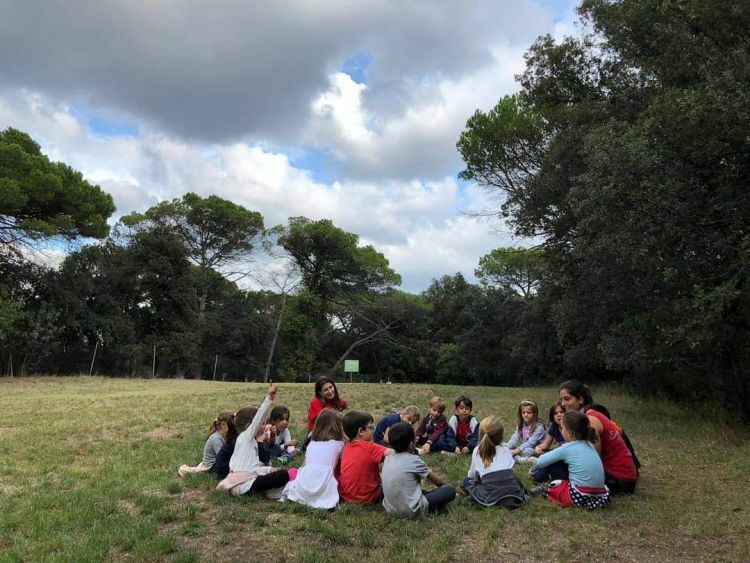 In this post on our website, we expand and share the information about the activity Have lunch with families. Do not miss the opportunity to participate! You can share a lunch from 1 pm to 3 pm with your children. 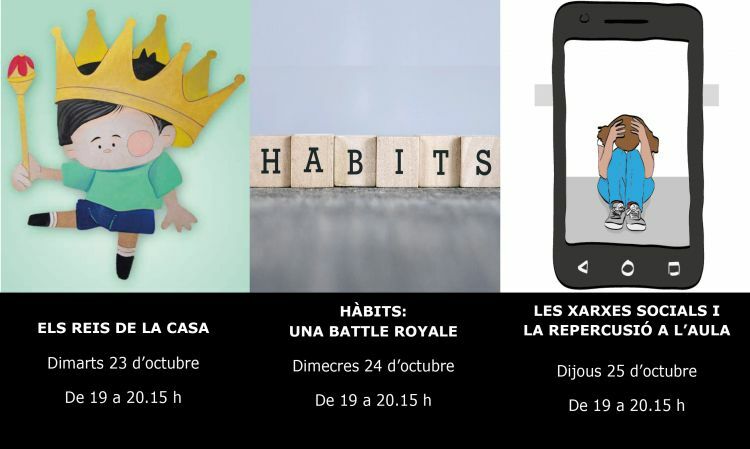 For this 2018/19 school year we have prepared a lot of activities for adults and children. 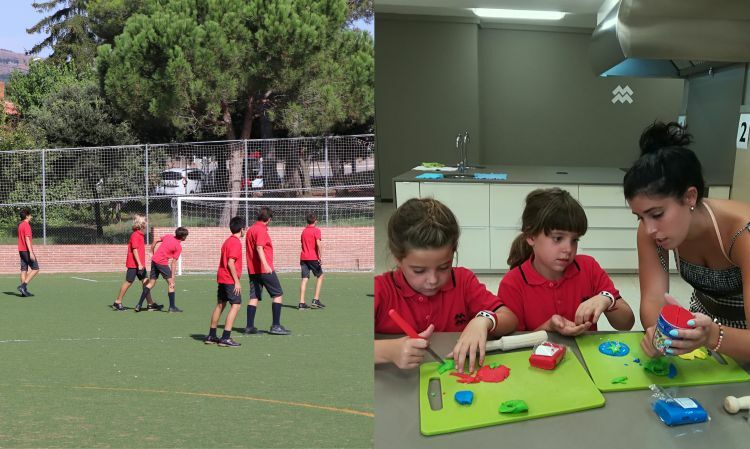 You will find the Montcau Club dedicated to Science, Art & Multimedia, Sports, Languages, Services, the CEM Music School - Montcau and the Club Montcau for families.